Try to book by Dec. 1. Lodging at Steamboat during the holidays books out quickly, and is considered a tighter market. On average, 93% of Steamboat's terrain is open by Dec. 25. In 95% of winters, Steamboat is more than half open by Dec. 25, making it a great bet for holiday ski trips. 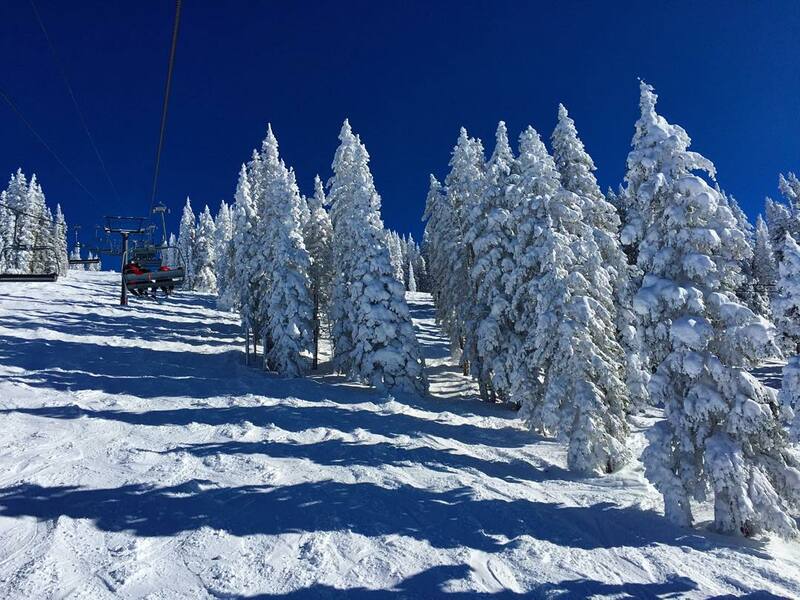 Steamboat is the preeminent destination for those looking to combine the wonderful ambience of a holiday ski trip along with great odds that a ski resort will have great snow. When searching for the ideal place to spend your Christmas or New Year's ski trip vacation, you'll probably find a wide variety of options to choose from. 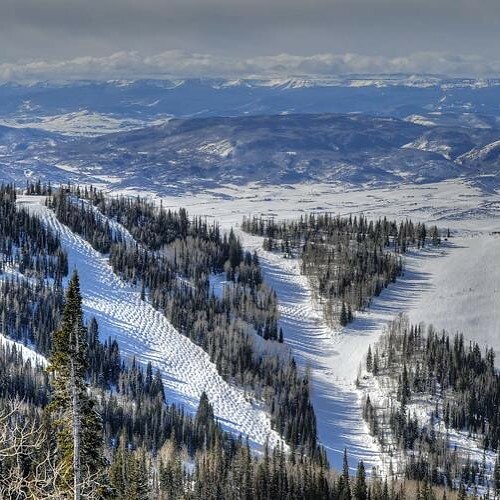 Though between the East Coast and West Coast, there are a plethora of ski destinations, there's no better destination for your holiday ski vacation than Steamboat Springs, Colorado. Steamboat not only has an elite town that sparkles and bustles during the holidays around Christmas, but it also has one of the best records in the world for getting lots of terrain open early in the ski season. Skiers who book ski trips to Steamboat during this early season should know that they'll likely have tons of snow to play in. 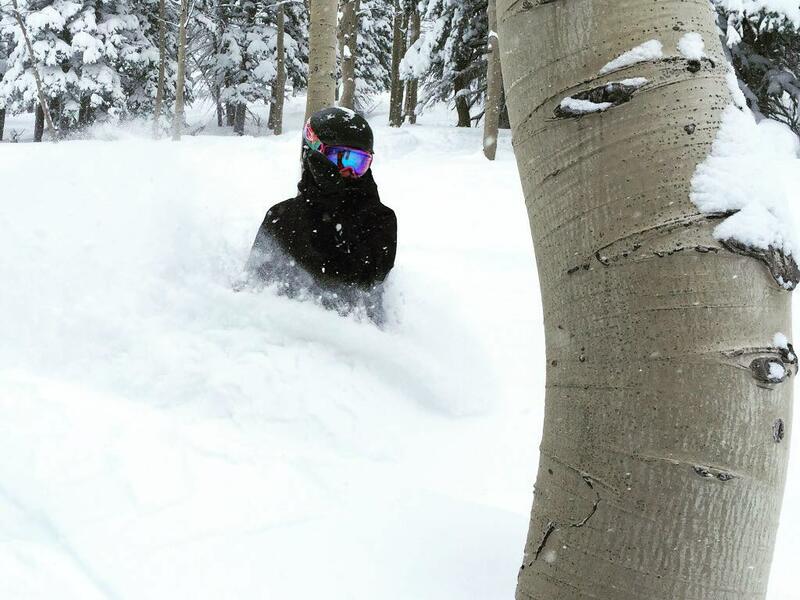 Of the top ski resorts in North American for having lost of snow early and getting big percentages of terrain open by Dec. 25, Steamboat and Alta are the best. Steamboat sits in a more northerly slot in the Colorado mountains than ski resorts closer to I-70, so it gets different storm patterns in some cases, and it tends to squeeze more snow out of these December and November storms than do most other Colorado resorts. Steamboat's town and mountain enjoy a great synergy together during the holidays. Steamboat Springs is located in the northern part of the state in the Colorado Rockies also along the incredibly scenic Medicine Bow-Routt National Forests. Sitting at the base of Mt. Werner, the landscape surrounding Steamboat Springs is so beautiful; it seriously looks like a green-screened movie backdrop. In addition to the incredible skiing found throughout the area, Steamboat Springs is also known for, as its namesake reveals, hot springs. Steamboat's geothermal springs are believed to provide visitors with therapeutic powers. From mid-December through the beginning of January, visitors from all over the country, and even throughout the world, head to Steamboat Springs for their annual holiday ski trip. Skiing is not a new phenomenon in Steamboat, as it was actually the only way to get from place to place during snowy winters back in the day. 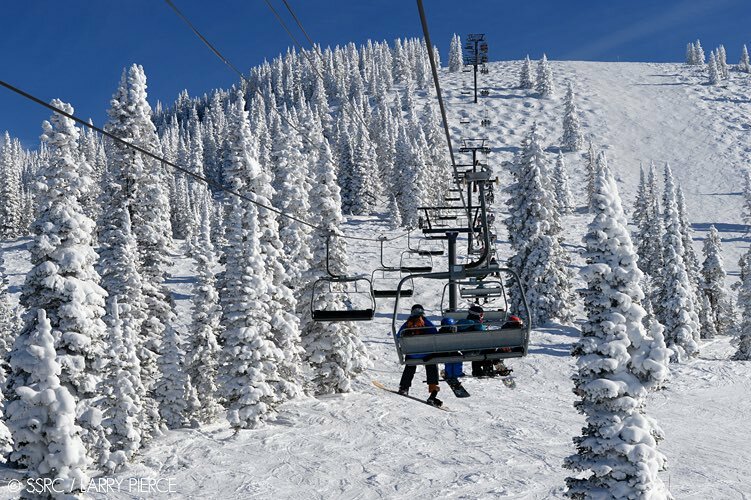 Now, skiing is the chosen pastime for visitors to Steamboat as it boasts some of the most incredible and coveted ski trails in the entire United States. Covering a total of 10 square miles and sitting at an elevation of 6,732 feet, Steamboat Springs has a virtually endless amount of wintertime and holiday-related activities for couples, friends and families alike to enjoy. Check out just a few of the best pastimes in Steamboat available during your holiday ski vacation. We can guarantee that including these in your Steamboat winter vacation. The fun on the slopes doesn't have to stop after the main ski lifts close and the sun sets in the evening. Go night skiing under high-tech lights on Christie Peak. Grab the kids and get in some laughs and thrills while snow tubing. Hop on a sleigh ride and journey through the snow covered mountains. Conquer your fears and experience a hot air balloon ride. Think horseback riding is just for beaches and grassy landscapes? Think again! Head out on a horseback riding adventure through the snow. Kickback and relax during a calming spa treatment. Get re-energized in Strawberry Park Hot Springs or Old Town Hot Spring. Satisfy your cravings at Giggle Gulch Candy Company. Warm up with a glass of rare, local whiskey around the indoor/outdoor fire at Rye, Wine and Whiskey Après. Take a ride on an awesome snowcat vehicle to Four Points for a delectable Italian Dinner. Shop for winter apparel and souvenirs in downtown Steamboat. The snow dependably piles up during the early season in Steamboat, making it a great bet for holiday trips in December. 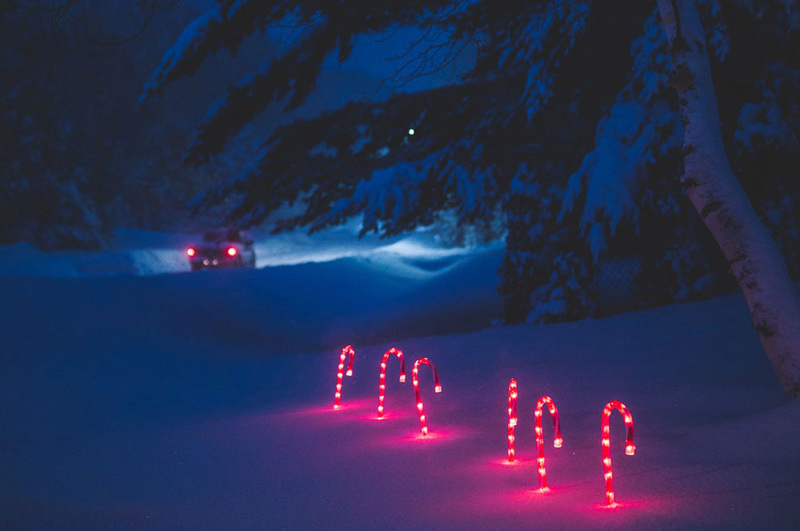 The winter season is synonymous with holiday cheer and quality time with the people you love. Whether your holiday ski trip to Steamboat is with your family, friends or significant other, it will most certainly be a trip you'll never forget. From prestigious, luxurious lodging accommodations to smaller bed & breakfast charmers, there is a hotel in Steamboat for every preference and budget. With more than 150 lodging options in the area, careful consideration and research to the type of experience you're looking for is very important. There are many condo/vacation rental properties that are perfect for longer stays and large parties that need an in-room kitchen, washer/dryer and more. For a luxurious hotel and lodge experience, head to two very popular resort hotels in Steamboat, the Steamboat Grand or Sheraton Steamboat Resort. Both hotels boast a variety of amenities including spas, outdoor heated pools, fitness centers, and on-site restaurants. The Steamboat Grand is a four-star hotel featuring a variety of room options from the standard room to a penthouse suite. Located at the base of Steamboat's skiing area, The Steamboat Grand is in an ideal location for those looking to be in close proximity to all the city has to offer. Sheraton Steamboat Resort is an upscale all-villa hotel, meaning every single room has a full kitchen in addition to the sleeping accommodations. It also has highly sought out ski-in/ski-out access, which is extremely convenient for those looking to be right in the middle of all the action. If you're seeking a more intimate and charming setting, the historic Hotel Bristol or Steamboat Mountain Lodge may be the perfect lodging option for you. Having made its debut in 1948, Hotel Bristol is a Steamboat classic located walking distance from the city's downtown shopping area. 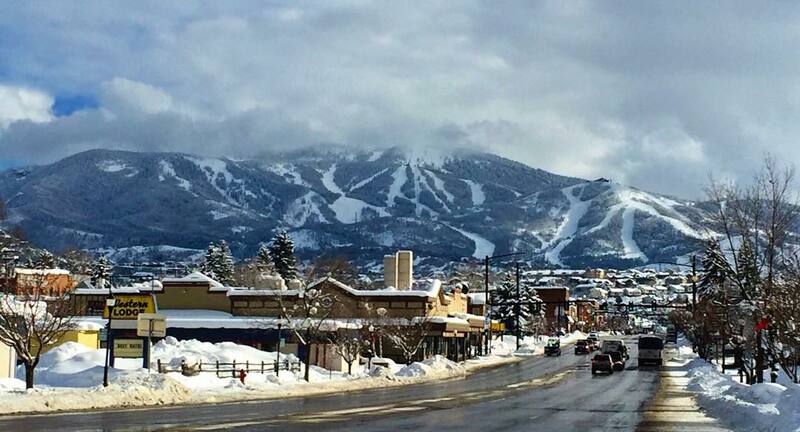 Steamboat Mountain Lodge is known for its small-town charm and comparable affordability. For those who prefer to be really rustic, there are also many options for campgrounds and cabins that truly allow you to be one with nature and the wilderness. The holidays are a time for joy and togetherness, and this especially rings true in Steamboat. This popular holiday ski season destination fills up quickly, so book your accommodations early to guarantee your spot in this incredible place and maybe even score a great Steamboat hotel deal! 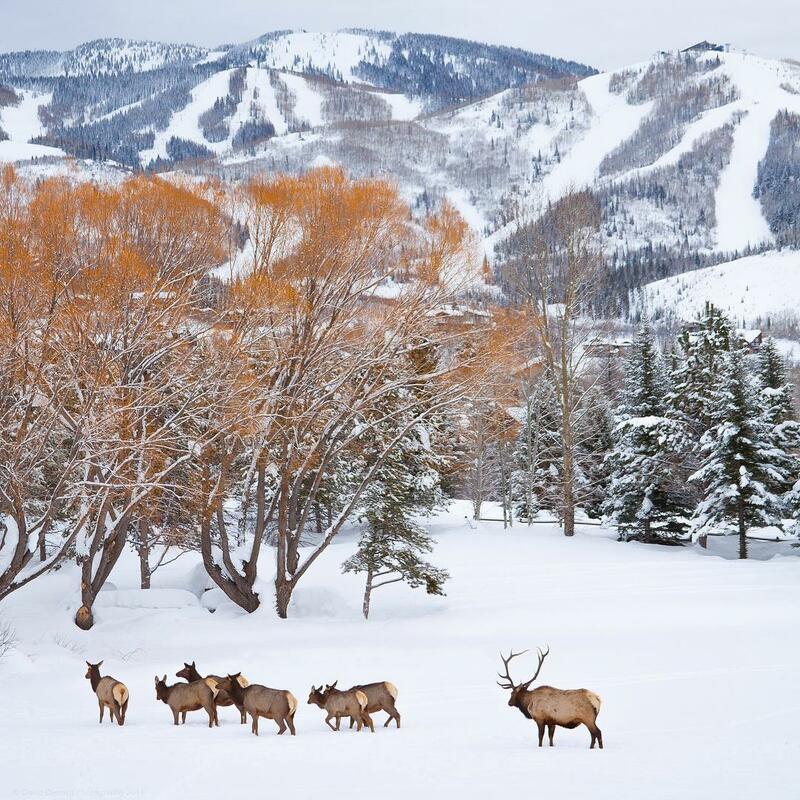 This most wonderful time of the year is the time you'll be spending in Steamboat Springs. Everybody embraces the holidays in Steamboat, even the cowboys. 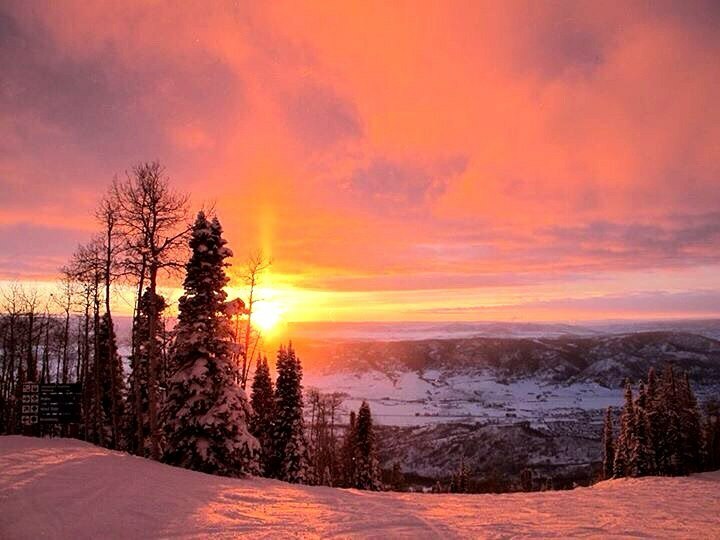 Steamboat Springs is located in the northwestern area of Colorado, about three hours north of Denver. In the winter months, there are 14 convenient, direct flights right into the Steamboat/Hayden Airport (in the summer months there are only two non-stop routes). These airline carriers include Delta, United, Alaska and ViaAir airlines. Visitors can also fly into Denver International Airport, which has a plethora of non-stop and connecting flights from major cities throughout the U.S. and the world. Once in Denver, you can rent a car or take a shuttle into Steamboat. The drive from Denver to Steamboat typically takes about three hours, though depending on road conditions may take a bit longer if snowfalls are high. Regardless of how you get there, make sure you keep your eyes open as the surrounding scenery both from the air and on the road is guaranteed to take your breath away. Steamboat is obviously known for its skiing, but for foodies, Steamboat Springs is also known for its culinary scene. This historic old-western vibe of Steamboat mixes with a more contemporary flair to bring visitors a dynamic and unforgettable experience. To jump start your day, head to Winona's restaurant and bakery for a homey and hearty breakfast. 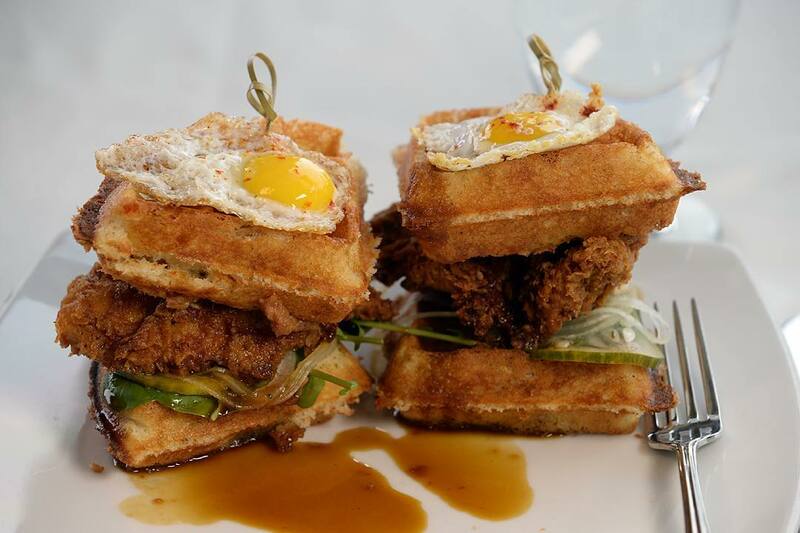 Try one of their specialties such as their Country Chicken & Waffles Breakfast or California Huevos in corn tortillas with black beans, green chile and avocado. There's also plenty of light and lean options such as the Avocado Masher and Protein Machine, for those preferring to indulge on the healthier side. Salt & Lime is the perfect lunch spot, providing patrons with a creative spin on more traditional tacos with ingredients like cashew salsa and lime mayo. Pair it with a margarita for the perfect mouthwatering meal. Another option you'll want to visit is one that you won't have to get off the mountain for. T Bar, a previous ski-patrol station, refers to itself as a 5-Star Dive Bar. Chose from any of their taste-bud pleasing options from small bites, to flatbreads, soups and salads. For dinner, Aurum Food & Wine is one of the newer and most popular spots in Steamboat. This chic hotspot serves up scrumptious and unique dishes like Grilled Elk-Jalapeno Sausages, Basil and Spinach Gnocchi, Pork Belly and Bone Marrow. Don't leave without enjoying a glass of wine from their extensive list on the outside deck by their fire pit. Laundry is another must-try spot housed in a 103-year-old building that was the original Steamboat Laundry Dry Cleaning & Pressing facility. This gourmet, all small-plates restaurant gives patrons the ability to try multiple menu items to satisfy their every craving. After a long day of skiing, you deserve to reward yourself with a fabulous steak from E3 Chophouse. The all-natural beef served at this chophouse is sourced from the E3 Family Ranch, which raises Black Angus cattle who are completely hormone, steroid and antibiotic-free. If you're lucky you'll see owners Jeff, Adam, and Andy LaRoche, all professional baseball players. Dinner doesn't have to indicate the end of the evening. If you're a craft-beer fan, then The BARley is (as indicated by its clever name) is the bar for you. Featuring a wide variety of local craft brews and delectable bite-sized treats like Whiskey IPA Fondue and Port Wine Cheese with Mini Pretzels, this is definitely a most stop when in Steamboat. Town dresses up and there are activities galore during the holidays in Steamboat, making it an ideal spot for families. Steamboat is a very special city with multiple layers of culture and activities. In winter, Steamboat buzzes with the energy of excited travelers seeking the incredible skiing, dining and shopping this city holds. 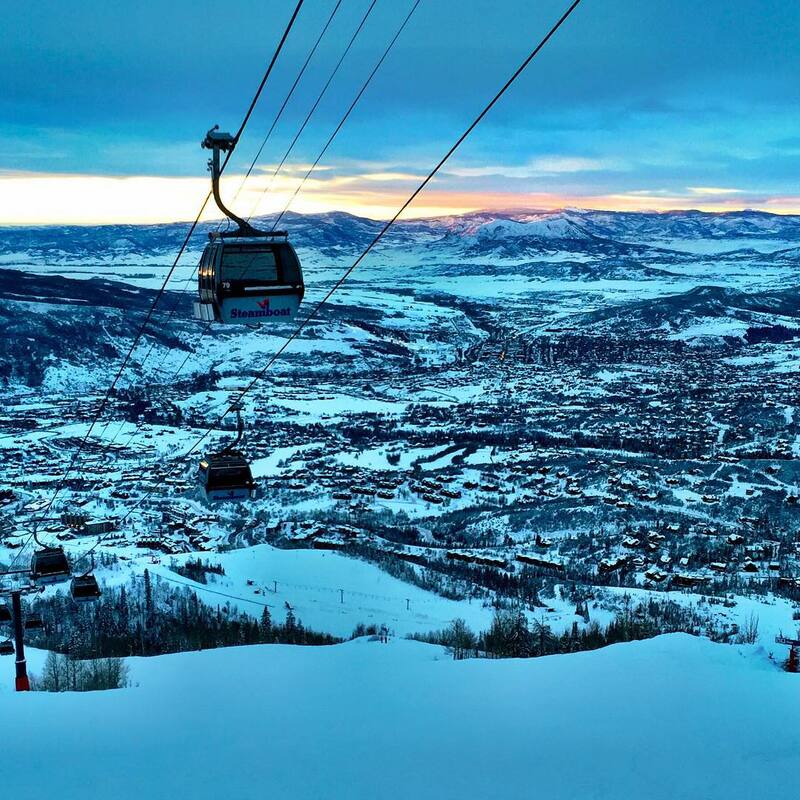 With 2,965 acres of permitted terrain, Steamboat Springs has one of the best mountain ranges for skiing in the United States. Though Steamboat is a serene and picture-perfect destination throughout the entire year, it especially glistens in the winter. This Colorado Rockies paradise is one of North America's largest and most sought-after ski mountains. This legendary ski destination features 165 named trails for every level of skier. Thrill seekers will fall in love with the heart-pumping advanced trails, while first-time skiers will appreciate the wide-open calm of the beginner trails. The longest run on the mountain is a beautiful three-mile long trail named Why Not. About 44% of Steamboat's trails are classified for advanced skiers, 42% for intermediate skiers and 14% for complete beginners. First time skiers, have no fear. There are amazing options for private lessons or ski schools to get you up and "running" in no time! To guarantee the best price, book at least seven days in advance online. One-day lift tickets for adults typically run around $130-$145. If you want to spend a day exploring all Steamboat has to offer, that doesn't mean you can't have any skiing fun at all that day. Buy your group some night skiing tickets, which are valid from 5:30-8:30 PM, and experience the magic of the mountain at night. For more snow-centric thrills try snow tubing down Saddleback Ranch's Yee-Haw Hill. This hill even has a high-tech towing system that attaches itself to the tube to transport you back up to the top – no uphill running necessary! Another unique and fun snow-filled experience is a sleigh-ride or snow-cat dinner. Jump on one of these non-traditional transportation methods and head up the mountain for a delicious dinner at one of Steamboat's top restaurants. It gives a whole new meeting to "Oh what fun, it is to ride on a one horse open sleigh!" You've never arrived at a restaurant in this much style. In need of some last minute holiday gifts? You're in the right place. 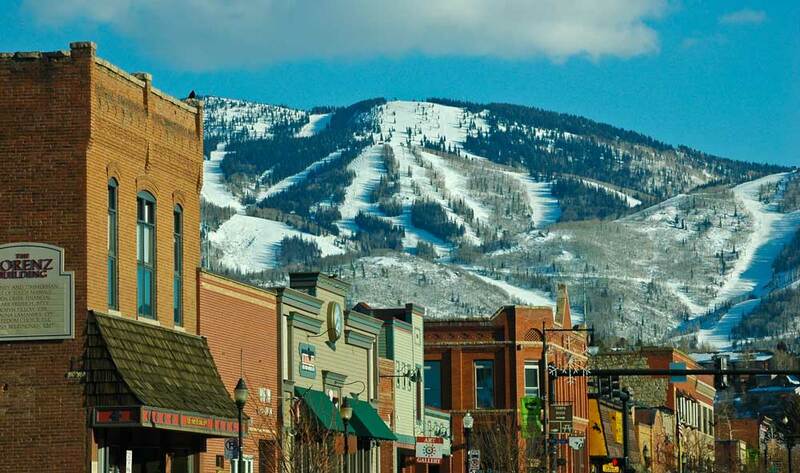 Grab the family and head to downtown Steamboat to shop for winter apparel, antiques and souvenirs. Stop by Giggle Gulch Candy Company for some sweet treats to keep you going. Or treat yourself to the gift of relaxation at one of the mountainside spas. Another relaxing treat is a visit to the natural hot springs mineral pools with temperatures ranging from 101 to 105 degrees. It's a great way to relieve any muscle tension or soreness from skiing. The Strawberry Park Hot Springs is less than 7 miles from downtown Steamboat. Old Town Hot Springs has a total of eight pools with all water sourced from the natural Heart Spring. These pools range from 80 to 103 degrees, depending on the pool. If you're ringing in the New Year in Steamboat, you won't want to miss their New Year's Eve Fireworks and Torchlight Parade. Ski school instructors ski down the trails holding the torchlights, which in turn makes a beautiful shaped pattern down the mountain slope. 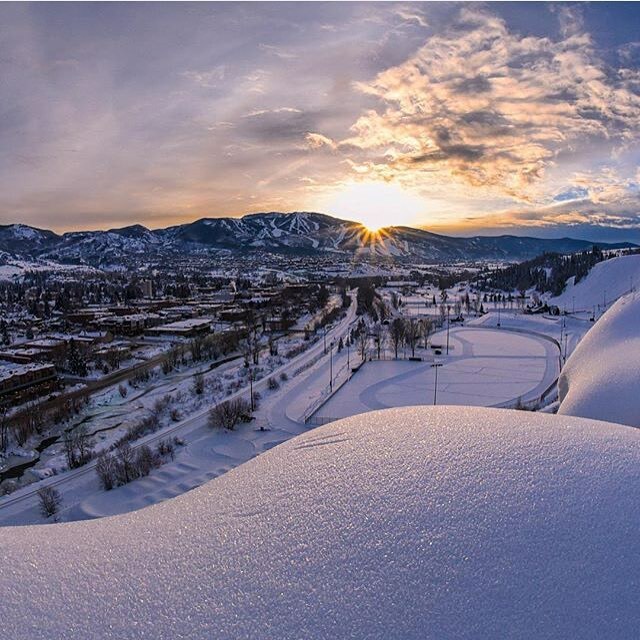 The average annual temperature in Steamboat is around 39.5 degrees, with an average annual snowfall of around 180 inches. Over the holiday months of December and January, average lows are in the single digits, while average highs are in the 20s. 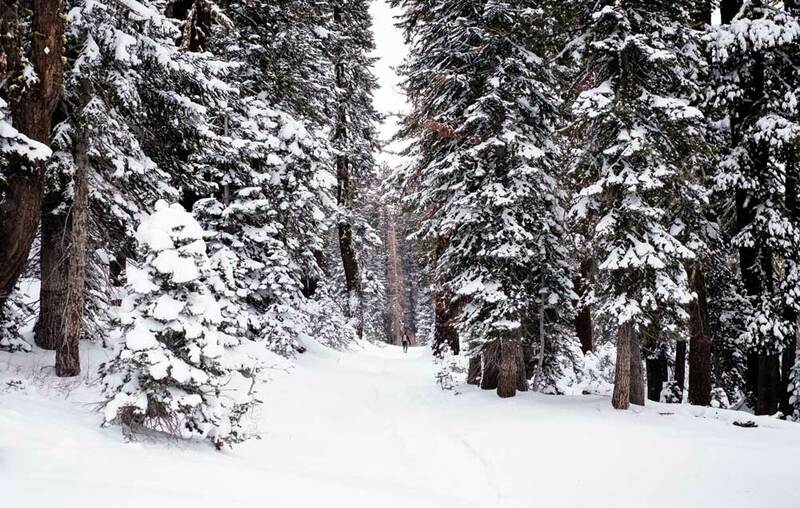 These conditions are ideal for smooth powdery trails, which are every skier's dream. Pack efficiently for these temperatures and be prepared to layer up on your winter ski vacation in Steamboat. Layering is the most effective way to keep warm, as you have the option to peel them off when heading inside for a hot chocolate and add them back when getting ready to hit the slopes. When skiing, outer layers should always be waterproof to shield your clothes from absorbing any cold water while snowing, or falling! 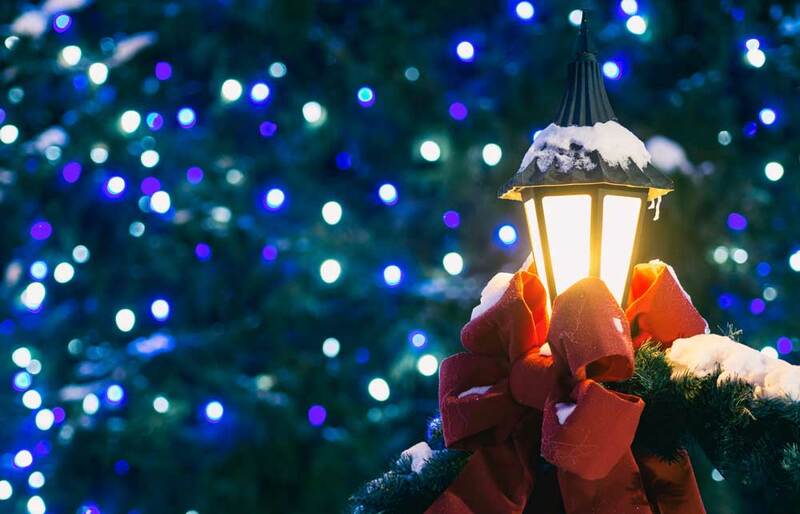 The holidays are the most wonderful and cheerful time of the year, and there's no better place in the world to spend it than Steamboat Springs. 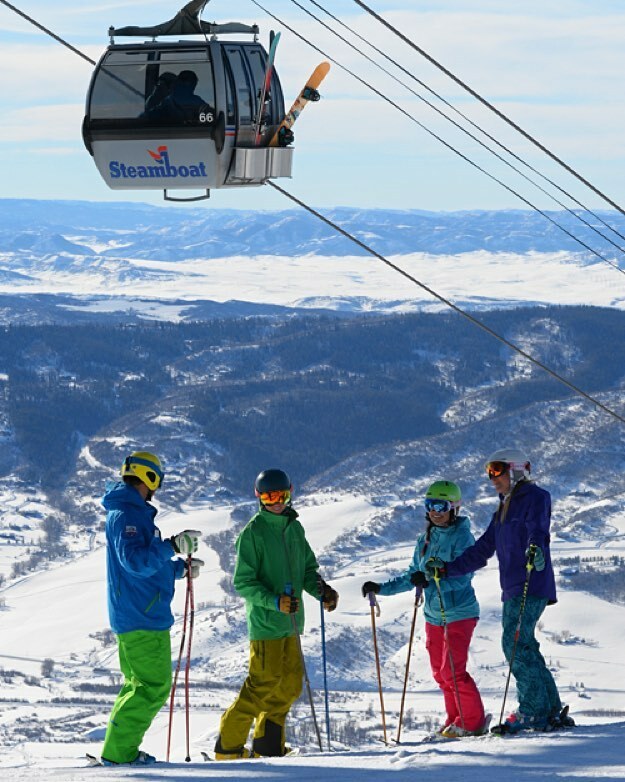 The impeccable mountain ski trails, plethora of accommodations, multitude of delectable restaurants and wide array of activities for adults and families alike make Steamboat the best choice for your holiday ski vacation. With nonstop flights to Steamboat or Denver, this city's convenient location both within the state and the beautiful Colorado Rockies, how could you want to spend your holidays anywhere else? 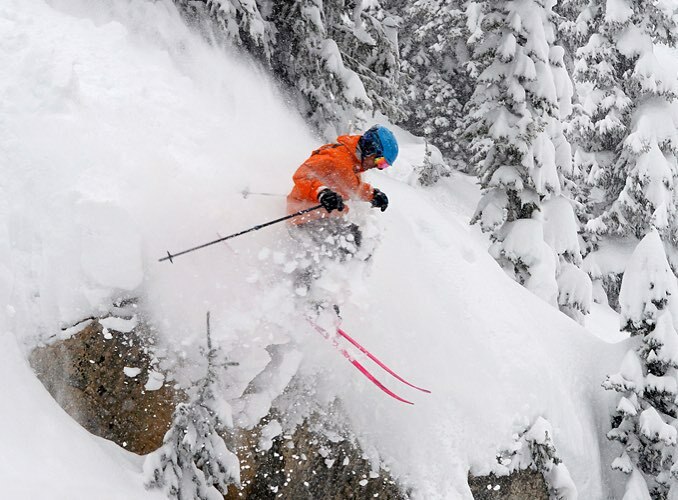 Make your ski vacation dreams a reality and start planning your Steamboat ski trip today. #steamboatresort is looking good after all the fresh snow. Steamboat Ski Resort is ranked No. 18 in North America for its total snowfall during an average season. ZRankings has special rates for Steamboat!